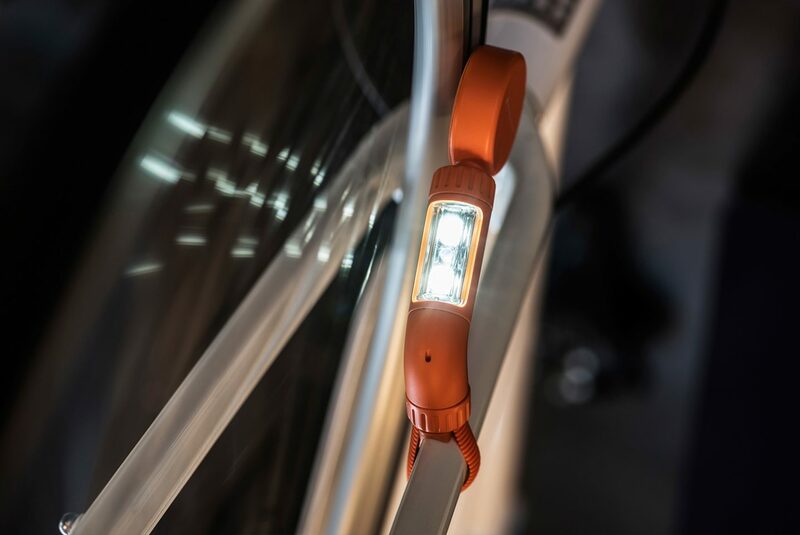 Designed by Kilo, the Kickstarter-funded NEO bike light is the outcome of lengthy design-and development process. 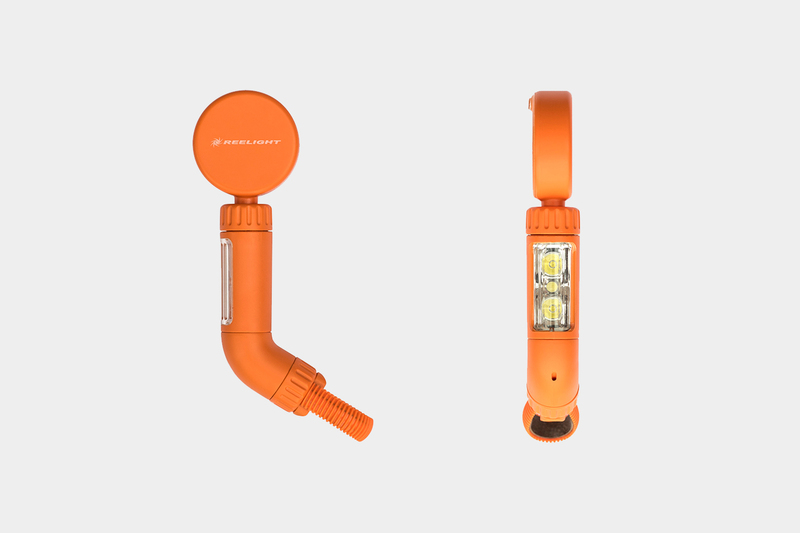 It’s a simple solution to a complex problem: How do you make an easy-to-use, durable and aesthetically pleasing bike light powered exclusively by the energy of bike-riding? 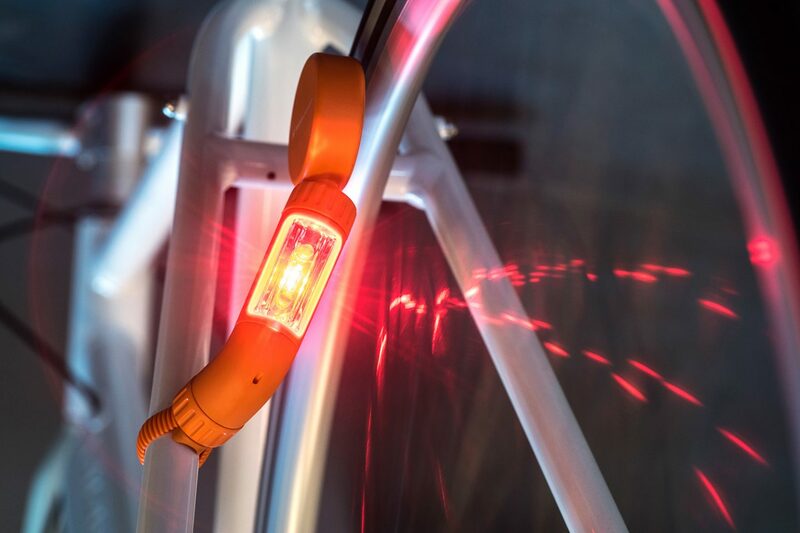 Our solution for Reelight is a synthesis of state-of-the-art technology and design, which is easy to mount and liberated from batteries, leading to convenient, enhanced visibility for contemporary bike riding. After overcoming the final challenges that come with creating a powerful, friction-free bike light, we’re happy to announce that NEO will hit the streets within the foreseeable future. Having comfortably reached its Kickstarter goal, NEO is estimated to be available to backers late June/early July. For more info on the technology and design behind the new, Kilo-designed bike light, check out the Reelight Kickstarter.